Michael Picker, Chairman of California’s PUC has indicated support for new fast-track legislation to enable PGE to pass along fire-related costs to ratepayers. This all follows the companies pulling down of all revolving lines of credit and reporting of inadequate insurance levels to cover anticipated fire related future expenses. PGE’s stock price had fallen by more than 60% as Moody and S&P downgraded the companies credit rating to near junk levels on Thursday. 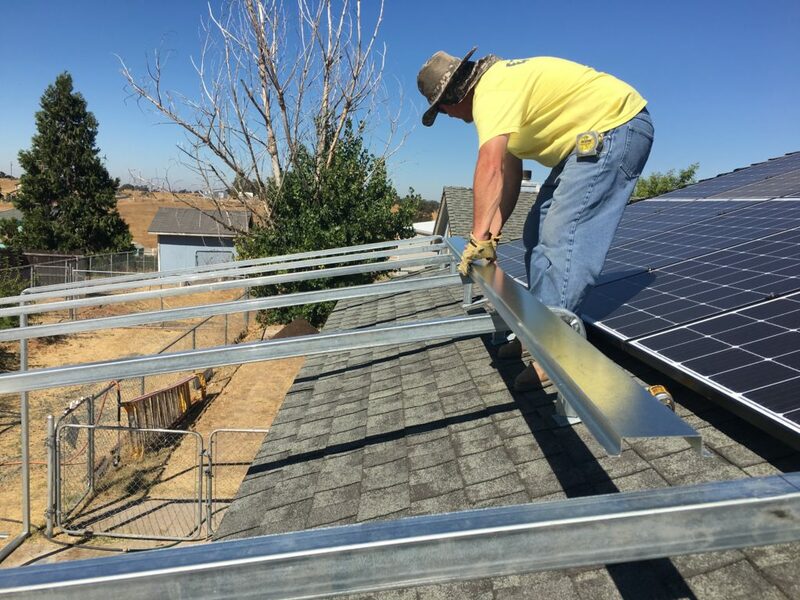 Changes in the electrical cost structure for California residents will likely secure the continued movement toward residential solar power. 2019 will be interesting as it is the last year for the full 30% tax credit for solar PV. It is expected that many home and business owners will rush to beat the utility rate increases and secure the tax credit before the 12/31/2019 ITC decline begins.